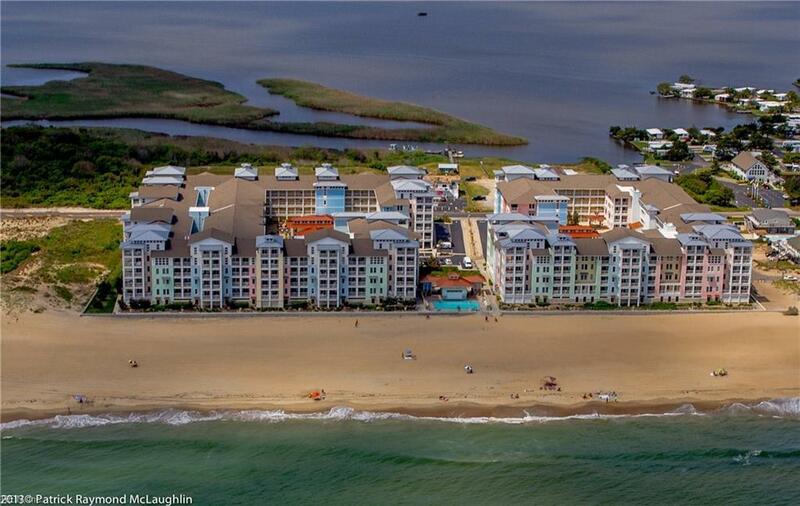 Just steps from the beach...This is your opportunity to live in Your Happy Place! 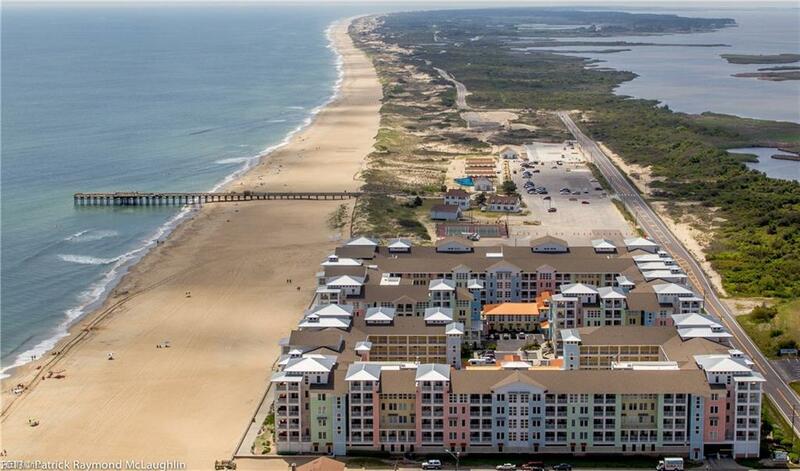 This gorgeous coastal inspired 3 bedroom, 2 bath, condo is located in sunny Sandbridge at the sought-after Sanctuary at False Cape condos. 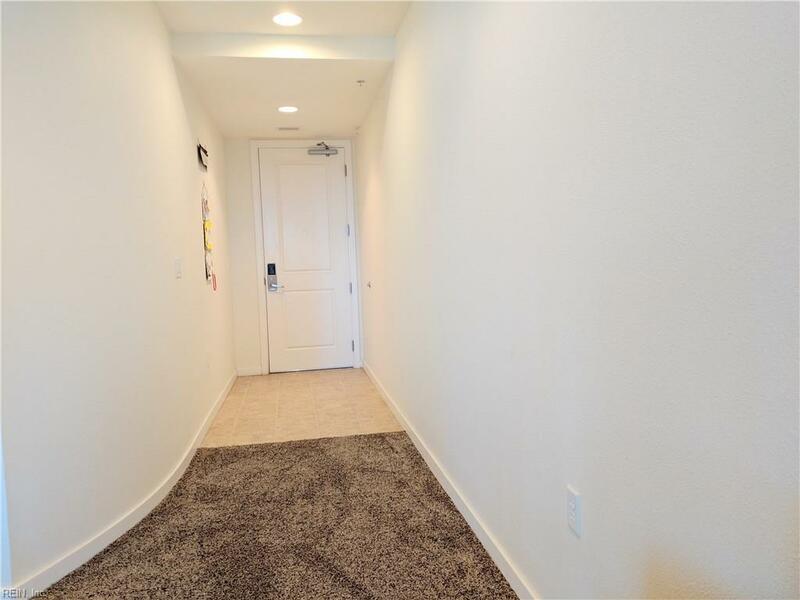 If features a bright open floor plan with walls of windows filled with sunshine, high-end appliances, granite countertops, new carpet, and an extra wide deck overlooking the bay. 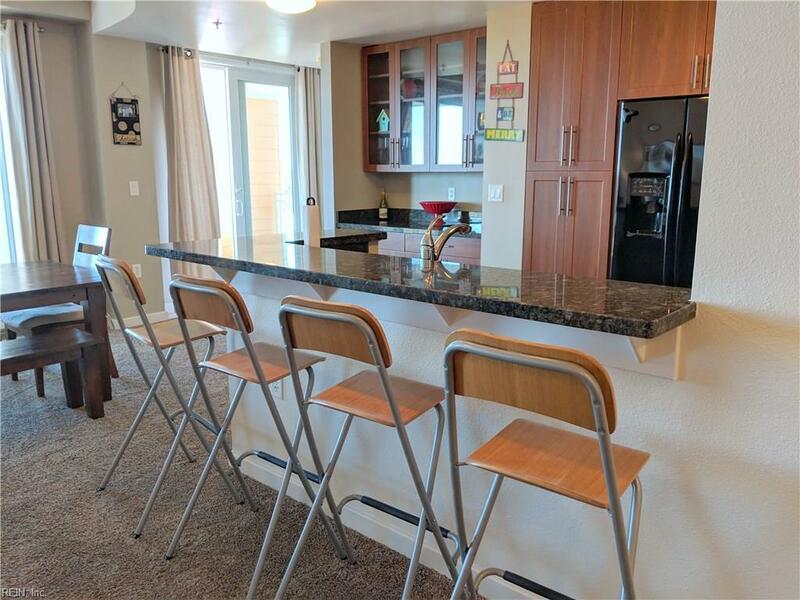 The location of this unit maximizes convenience with easy access to the beach, pools, elevators, fitness center and Viking grilling stations. Condo amenities include: Oceanfront Boardwalk, Walking Distance Restaurants, Large Beautifully Landscaped Courtyards, 3 Swimming Pools w/ Lounge Chairs & Umbrellas, Oceanfront Swim-up Cabana Bar, 2 Fitness Centers, 2 Libraries, Clubhouse, Kitchen, Elevators, & Covered Breezeways Ground Maintenance Security, Adjacent to Little Island Park Fishing Pier and Back Bay Wildlife Refuge! The views from this condo are second to none! An absolute MUST see!